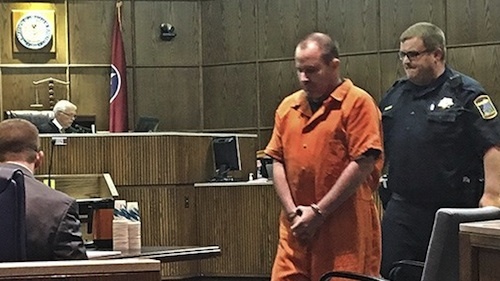 New blood test evidence discovered by the defense has postponed the highly publicized trial of the Kentucky truck driver charged with killing six people in a deadly Tennessee interstate crash that occurred in June 2015. Benjamin Brewer, 41, was set to stand trial Monday in Hamilton County Criminal Court but the judge has postponed the trial and dismantled the out-of-county jury after the defense team discovered evidence they claim prosecutors knew was helpful to Brewer and did not disclose. On the night of the crash, Brewer gave blood samples that tested positive for methamphetamine but what the defense didn’t know until last week, was that the Tennessee Bureau of Investigation had also sent the sample to a federal facility for testing. Those test results indicated "half of the amounts of meth initially reported by the TBI," said the defense motion. The defense also said the state never provided the results of the second test, which is legally required. Judge Don Poole granted the defense motion to postpone the trial agreeing that the evidence is relevant and potentially helpful to Brewer. "It certainly is relevant. 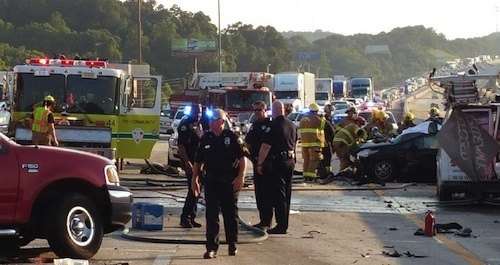 One of the critical issues is impairment that resulted in a horrible crash and took the life of six and the injury of others," said Judge Poole during Monday’s hearing. But while he agreed that prosecutors did know about the retest, the judge determined prosectors did not "willfully" suppress the evidence. Brewer is facing 13 charges that include six counts of vehicular homicide, four counts of reckless aggravated assault, one count of driving under the influence, violation of motor carrier regulations and speeding. Prosecutors allege the truck driver was high on methamphetamine on June 25, 2015 and had been driving well over the federal limits without rest when he came upon slowed traffic on I-75 and failed to stop. Instead, he plowed into the traffic causing a nine vehicle chain-reaction crash that killed six people and injured several others. Although Brewer’s original blood sample tested positive for meth, the defense argues that the retested sample showing half the amount of meth questions the validity of the original test results and whether or not he was actually impaired at the time of the crash. The defense has also argued that Brewer and his then girlfriend were treated unfairly at the scene being held in police cars, being forced to take sobriety tests, having their bags searched and items illegally seized. 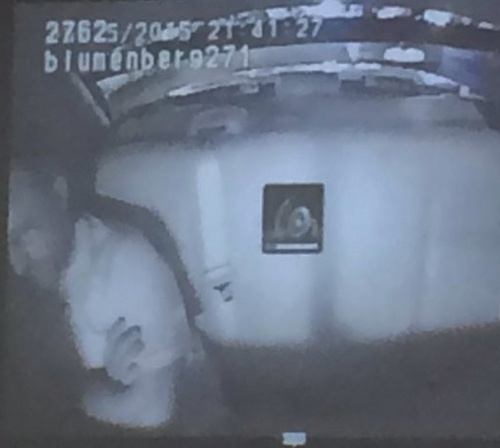 The defense had also submitted a video into evidence where an officer reads Brewer his rights yet says he’s not under arrest. "I thought I wasn't under arrest," Brewer says. "You're not under arrest, okay? But since you're being detained, you're not allowed to leave right now. I want to read you your rights, so you know what your rights are,” the officer replies. The couple was let go that night but were arrested several days later after officials tracked them down in Kentucky. Both sides will appear in court again Wednesday to discuss new trial dates.